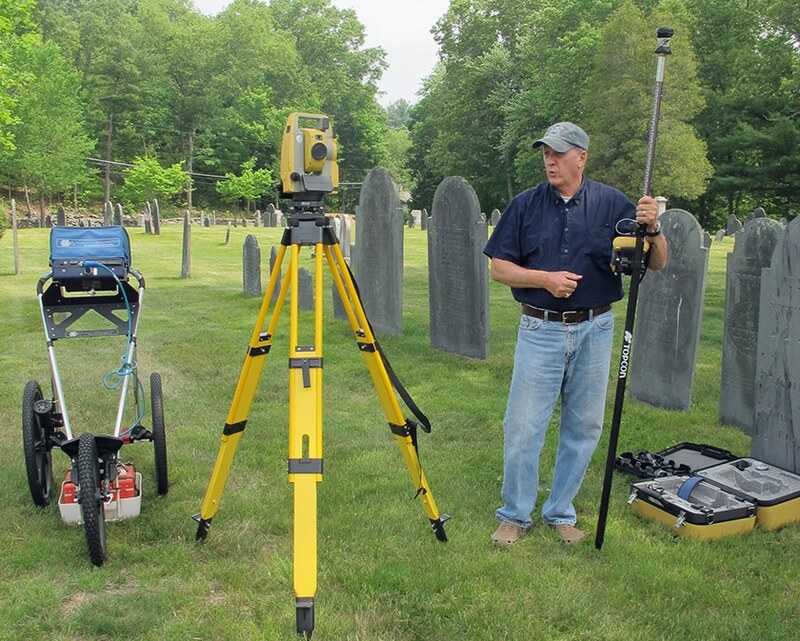 Our Cemetery Mapping Service utilizes Ground Penetrating Radar as well as GPS technology to provide detailed and accurate maps of the Cemetery property. Most Cemeteries rely upon outdated paper maps. 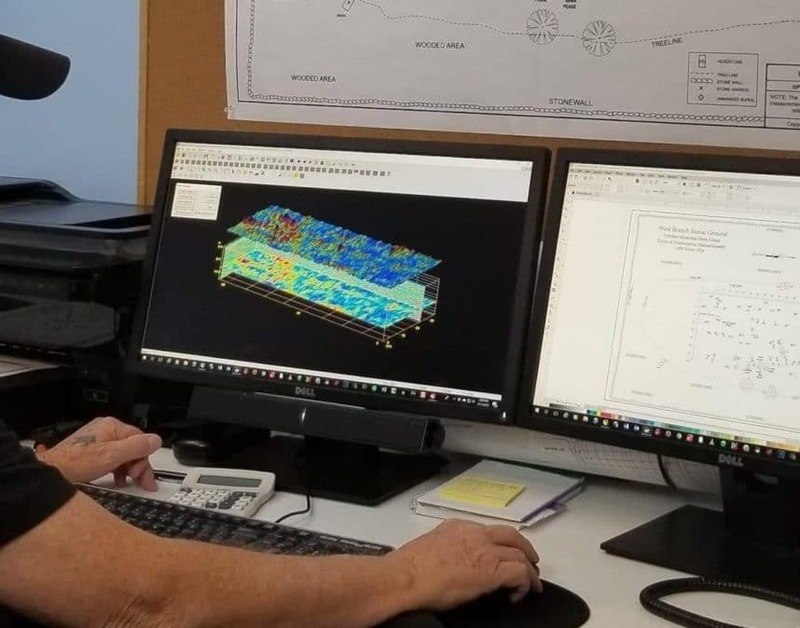 However, we specialize in Cemetery Drafting Services and utilize Robotic Field Mapping to redraft and computerize your maps. Ground Penetrating Radar, also known as GPR, is non-intrusive sub-surface imaging. It provides a very detailed picture profile of what lays below the surface. 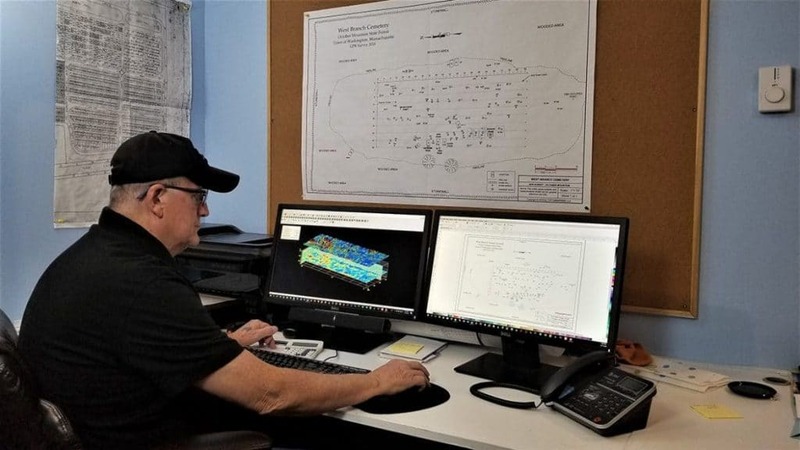 As a result of exploring this website, you will discover that Topographix is your best source for Cemetery Mapping Services, utilizing Ground Penetrating Radar for locating unmarked graves, computerizing your cemetery mapping system or generating maps that will depict your cemetery in accurate detail! Therefore, if you would like to receive a Free Information package – just click HERE. 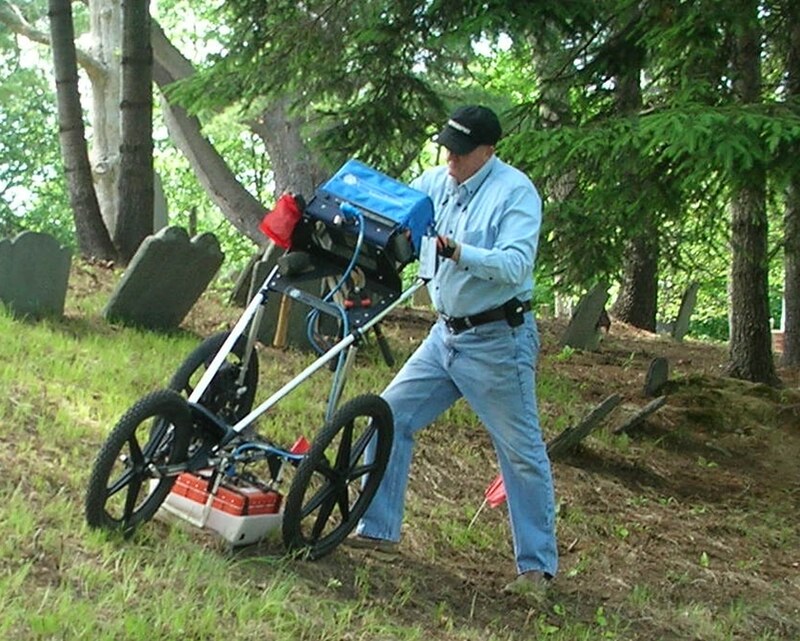 Pricing for Cemetery Mapping, Ground Penetrating Radar and Drafting Services is available upon request.